Set to open in conjunction with the 181 room boutique hotel will be a 12,775 square foot Nobu Restaurant and Lounge – the world’s largest Nobu Restaurant both opening on Feb. 4, 2013. 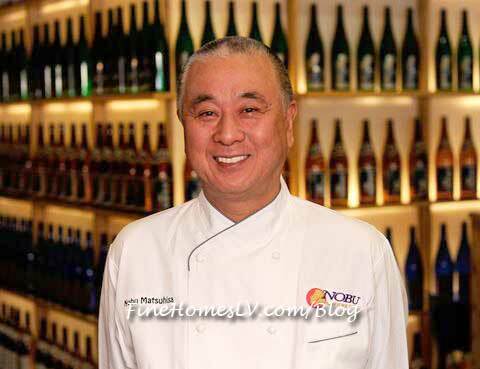 In 1987, Chef Nobu opened his own restaurant Matsuhisa on La Cienega Blvd in Beverly Hills. The restaurant quickly became a hot spot and was frequented by Hollywood celebrities, including Robert De Niro, who invited Nobu to set up a restaurant in Tribeca, NY. Presented an award from the Japan Society for his achievements in food culture. 1993, New York Times chose Matsuhisa as one of the Top 10 restaurant destinations of the world.